↑ 1,0 1,1 1,2 1,3 1,4 1,5 1,6 German National Library, Berlin State Library, Bavarian State Library et al. Record #120575175 // Gemeinsame Normdatei — 2012—2016. 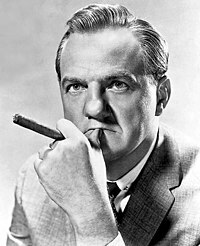 ↑ Oscar-winning actor Karl Malden dies aged 97 Archived 2009-07-04 at the Wayback Machine.